Become a Financial Modeling & Valuation Analyst (FMVA)®. Enroll today to advance your career! Login to your new FMVA dashboard today! A risk averse investor tends to avoid relatively higher risk investments such as stocks, options, and futures. They prefer to stick with investments with guaranteed returns and lower-to-no risk. These investments include, for example, government bonds and Treasury bills. Below are two lists that classify lower and higher risk investments. 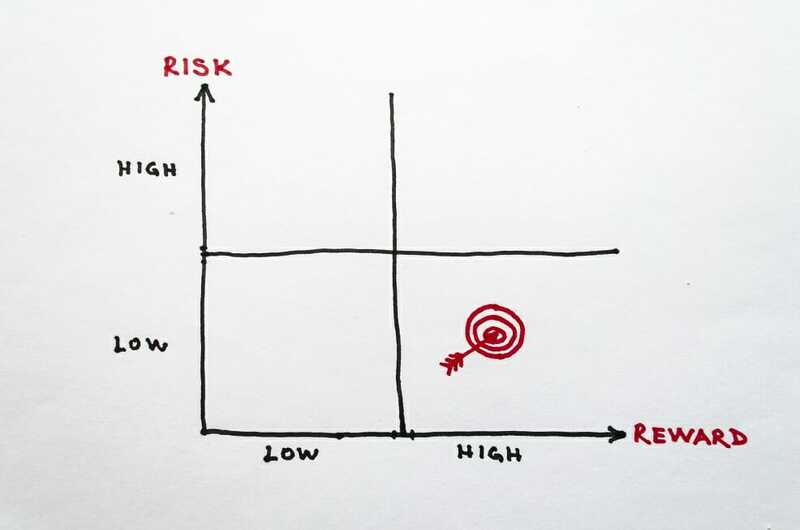 Keep in mind that while the relative risk levels of various types of investments generally remain constant, there can be situations where a usually low-risk investment has a higher risk, or vice versa. Bullet LoansBullet LoanA bullet loan is a type of loan in which the principal that is borrowed is paid back at the end of the loan term. In some cases, the interest expense is added to the principal (accrued) and it is all paid back at the end of the loan. This type of loan provides flexibility to the borrower but it is also risky. In addition to these specific investments, any type of debt instrument issued by a company will generally be considered a safe, low-risk investment. These debt instruments are typically well-suited for a risk averse investing strategy. These instruments are lower risk at least partly due to their characteristic of absolute priority. In the event of dissolution or bankruptcy of a company, there is a definite order of payback to the company’s creditors and investors. Legally, the company must first pay of debtors before paying off preferred shareholders and common shareholders (equity investors). *Some ETFs are higher risk, but most ETFs, especially those invested in market indexes, are considered quite safe, especially when compared to investments in individual stocks. This is because they typically experience relatively lower volatility, due to their diversified nature. Keep in mind, however, that some ETFs are invested in significantly higher risk securities. Hence, the inclusion of ETFs in both the low and high risk categories. Risk and returnRisk and ReturnIn investing, risk and return are highly correlated. Increased potential returns on investment usually go hand-in-hand with increased risk. Different types of risks include project-specific risk, industry-specific risk, competitive risk, international risk, and market risk. Systematic riskSystematic RiskSystematic risk is that part of the total risk that is caused by factors beyond the control of a specific company or individual. Systematic risk is caused by factors that are external to the organization. All investments or securities are subject to systematic risk and therefore, it is a non-diversifiable risk. Get world-class financial training with CFI’s online certified financial analyst training program! Gain the confidence you need to move up the ladder in a high powered corporate finance career path. Learn financial modeling and valuation in Excel the easy way, with step-by-step training. © 2015 to 2019 CFI Education Inc.
Got a question? We'd love to hear from you. Send us an email and we'll respond as soon as possible. You can also reach us by phone at +1-800-817-7539.